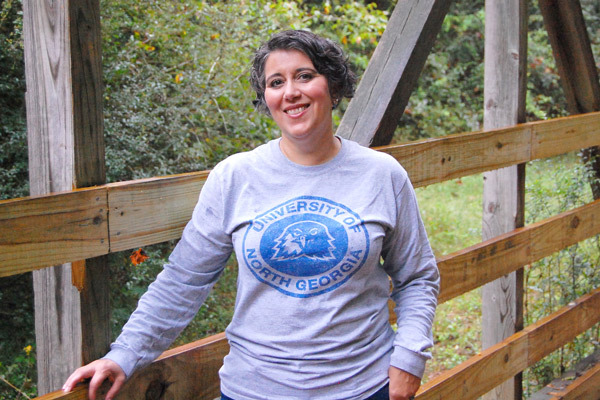 Dr. Allison Bailey, associate professor with the Institute for Environmental and Spatial Analysis at UNG, applied for and received a $100,000 environmental education grant from the U.S. Environmental Protection Agency. Joining her with the tasks will be Dr. Jamie Mitchem, professor with IESA, student researchers and Geographic Information System technicians. The University of North Georgia (UNG) has been awarded its first-ever environmental education grant from the U.S. Environmental Protection Agency (EPA). Of the 37 grants awarded from a $3.3 million budget, UNG received $100,000 to manage native and invasive vegetation for healthy forests and waterways for a two-year timeframe. UNG and collaborating partners provided a $60,000 match. "I was ecstatic," said Dr. Allison Bailey, associate professor with the Institute for Environmental and Spatial Analysis (IESA) at UNG. Bailey almost didn't apply for it. She said Dr. Andy Novobilski, chief research officer at UNG, encouraged her to apply. UNG grant specialist Kelly Millsaps helped her with the proposal. Dr. Jamie Mitchem, professor with IESA, is part of the grant team. He will be joined by student researchers and Geographic Information System technicians. 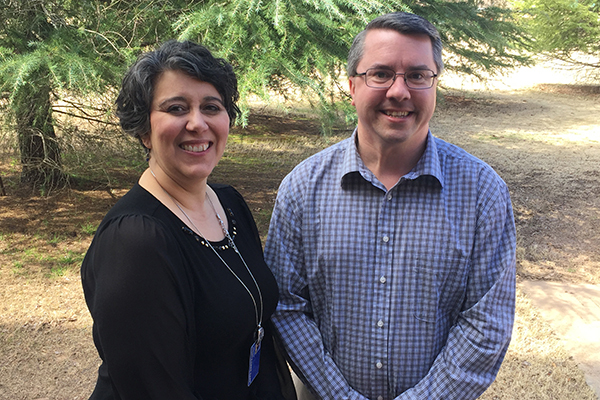 With the funding, UNG will conduct community workshops from spring 2019 through fall 2020 in Tumbling Creek Woods on the edge of UNG's Gainesville Campus and in Hurricane Creek near the Dahlonega Campus. "They will start in a classroom setting and then go into the field for hands-on learning," Bailey said. 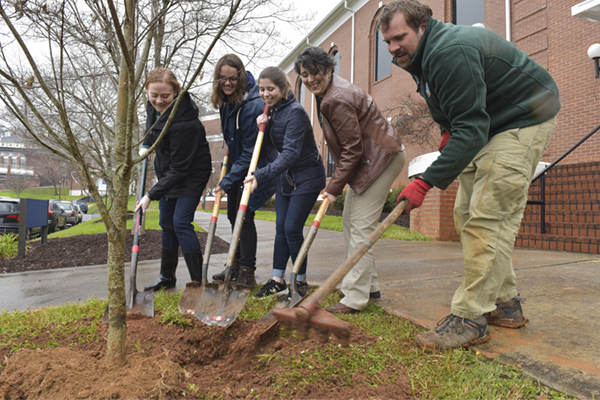 In addition to the benefit of community outreach, UNG will strengthen its partnership with environmental community organizations and establish new bonds with the EPA. "This will open doors for other researchers to apply for grant from the EPA … because we now have received funding and have a proven track record," Bailey said.